Ecotech @ Sunview provides the best and innovative designs of Industrial Production units. 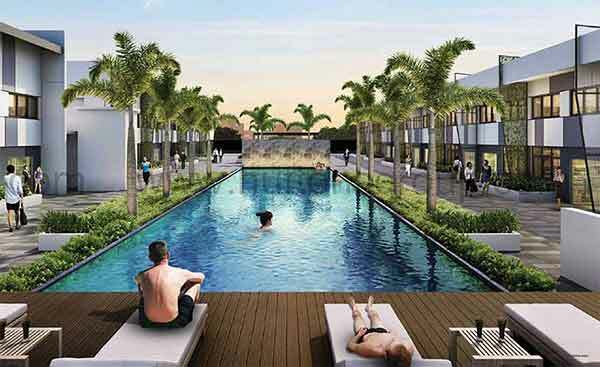 There will be a spacious carpark, covered driveway, lift lobby, 1 ancillary canteen, and great recreational facilities. Ecotech showflat is currently available via appointment. Get ready to have one of the most important decisions in choosing the right industrial development in your business. Check your priorities, do your research, keep an open mind about your options, choose Ecotech @ Sunview!